Automated optical inspection (AOI) is an automated visual inspection of printed circuit board manufacture where a camera autonomously scans the device under test for both catastrophic failure (such as missing component) and quality defects. It is commonly used in the manufacturing process because it is a non-contact test method. This guarantees the high reliability of Multi-CB multilayer circuit boards. Depending on its visual methods, AOI test can be used to detect a lot of surface defects, such as opens, shorts, incorrect components, missing components etc. Multiple inspection objects - AOI test works perfectly not only for PCBs, but also for PCB assembly. For PCB, defects are checked such as shorts, opens and insufficient solder. For PCB assembly, issues are inspected including component soldering, polarity and values. Low cost - Compared with Automatic X-ray Inspection (AXI), AOI is less expensive when inspect solder joint defects. Good Flexibility – AOI test can be arranged in any stage of manufacturing process according to needs and cost tolerance capacity. 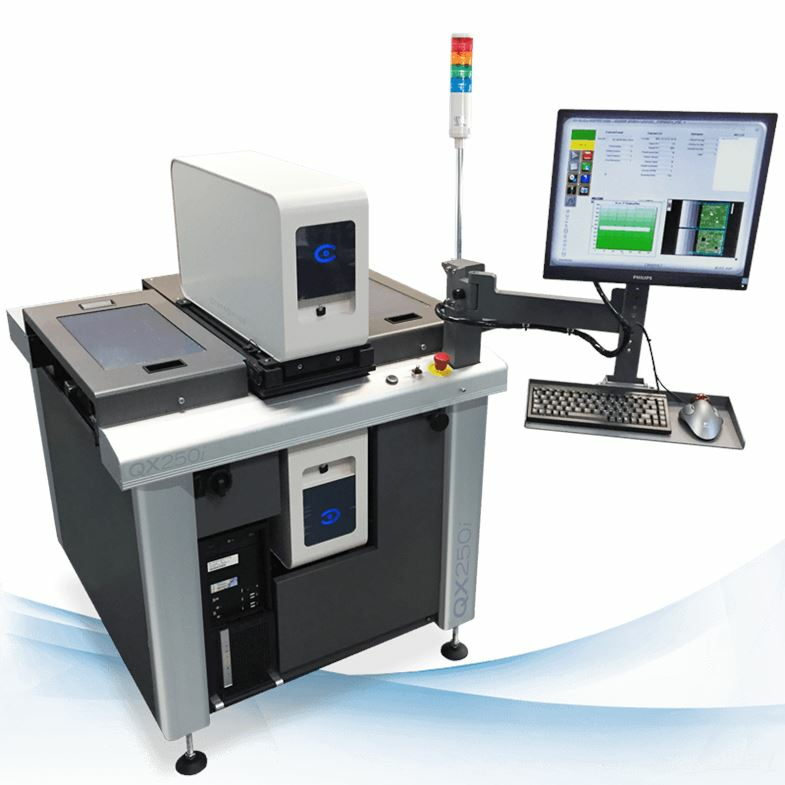 In order to reduce corresponding cost and increase inspection efficiency, it's better to do AOI test after reflow soldering. Because most of the defects are the result of the failure in the welding process. The good flexibility performance of AOI test leads to reduction of cost. Because once a problem is found, manufacturing or assembly parameters can be modified immediately so that subsequent products can be produced correctly.